We love this template a lot. Our client choosing it on his own. The purchase is very easy. The installation works perfect and the maintaining also. 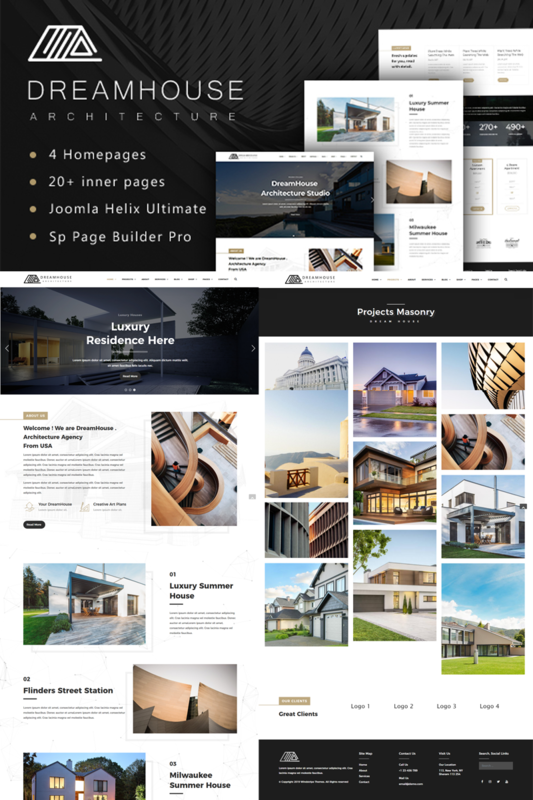 The cooperation with templatemonster is great and if a client wants a ready to use template I always realize projects with templatemonster.